Especially Mariza’s moving songs ‘Oh gente da minha terra’ and ‘Chuva’ have brought Fado music to a wide audience. Her first album ‘Fado em Mim’ sold a record 100,000 copies when released in 2002 and ultimately reached 140,000 copies. Till date, the singer born to a Portuguese father and mother with African roots, has sold over one million records worldwide. Singing from a very young age and trained in gospel, soul and jazz, Mariza dos Reis Nunes had the honor of performing a broadcast tribute after famous Fado singer Amalia Rodrigues died in 1999, thus actively starting her fado career and taking it to a world stage. 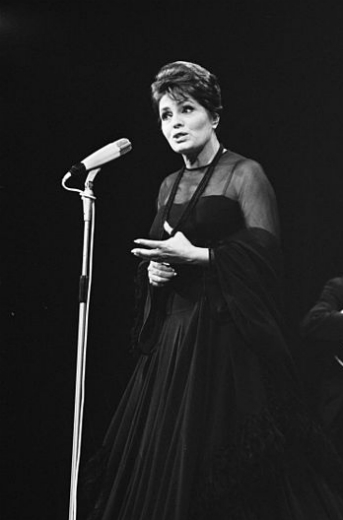 Amália Rodrigues, known as the “Queen of Fado”, helped popularize Fado worldwide and travelled extensively to that extend in the 1950s and 1970s when she was in her 30s to 50s. Among her most popular songs are ‘O Malhao’, ‘Canção do Mar’, ‘Coimbra’ and ‘Povo que lavas no rio’. 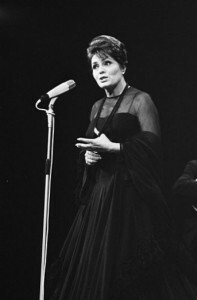 With her music, she inspired numerous young artists, among them Madredeus, Dulce Pontes and Mariza, and encouraged them to incorporate fado into their songs. 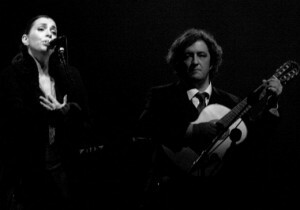 Especially world music artist Dulce Jose Silva Pontes or Dulce Pontes for short, has been credited with the revival of fado in the 1990s. Like many of the artists mentioned, she was born close to Lisbon and came to the city to pursue a career as a singer. In 1991, her song ‘Lusitana Paixao’ won the national music festival (known in English as ‘Tell Me’), which led her to represent Portugal at the prestigious Eurovision Song Contest where she finished 8th. The attraction of Dulce Pontes‘ interpretation of fado lies in the fact that she has her roots in mainstream pop, which comes through when she blends traditional fado with contemporary styles. In her quest for new forms of musical expression, she has rediscovered popular tunes of the Iberian Peninsula and found use for obsolete musical instruments. 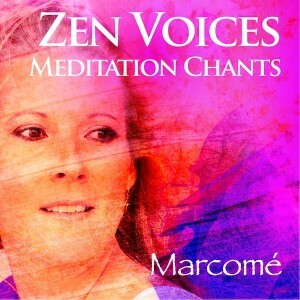 Though she sings mostly in Portuguese, she has also tried Spanish, Galician, Italian, English, Arabic and Greek. 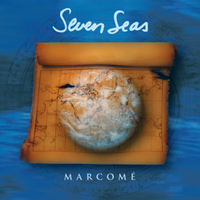 In 2003, Pontes international hit ‘Canção do Mar’ was later recorded by as ‘Harem’ for the album by the same name and became a #1 hit in the US for Brightman. Though not fado singers per se, the Portuguese musical ensemble Madredeus (founded in 1985) combines – like Dulce Pontes – traditional Portuguese music with modern folk music. What makes their music fado-inspired are the numerous references to a sense of loss, traveling or the sea and a general sense of melancholy. Though extremely popular at home, the ensemble achieved international fame only after filmmaker Wim Wenders discovered Madredeus in 1994 and asked them to perform in his movie ‘Lisbon Story’. The movie’s soundtrack helped the band to international fame. 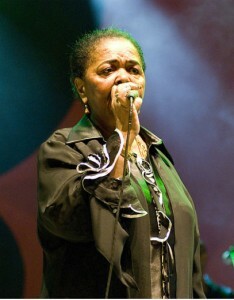 Another influental performer was Cape Verdean singer Cesária Évora, also known as the ‘Barefoot Diva’ or ‘Queen of Morna’ who achieved international fame with her first album “La Diva Aux Pieds Nus’, which was released in 1988. 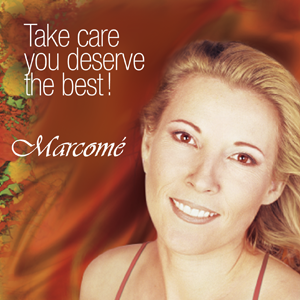 Especially popular is her song ‘Sodade’ from her second album ‘Miss Perfumado’, which sold 300,000 copies when released in 1992. 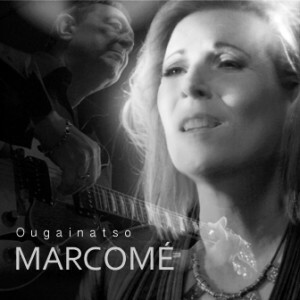 Fado enthusiasts will especially like her songs ‘Sentimento’ and ‘Jardim Prometido’. “For me, Ougainatso is about the amazing grace we have when after having met challenges in life, we finally reap some happiness like rays of sunshine, the birth of a child, the end of a war, the beginning of a new cycle, the alternating cycle of suffering and loving (a divorce and its after), life and death. Ougainatso is different from fado in the sense that it unfolds on the hope that without a certain amount of suffering, we would not delight so much when happy times arrive. It’s the contrast of life and death that makes it all so precious and makes me want to say ‘thank you’, ‘merci la vie’!”.